Keep your family's keys safe and in one place, with this fun and unique key holder. The perfect gift for a new home. 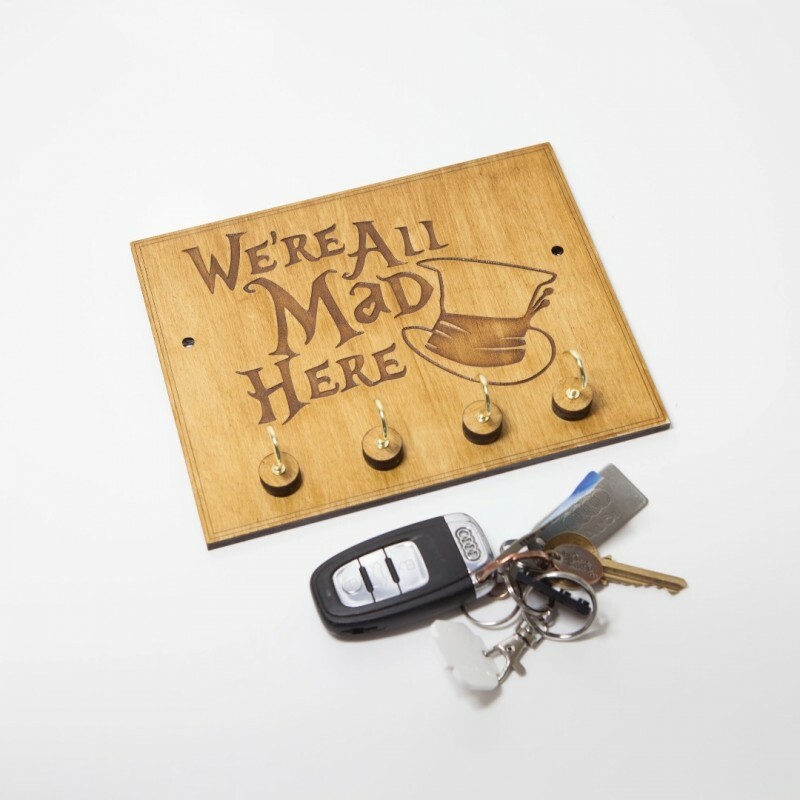 Each key holder comes with 2 screw holes for you to attach to the wall and 4 gold coloured screw hooks to hang your keys on.